What's your plan today? Are you going go out with someone? You can still treat your mom even if you dont have a special someone :D anyway have a good one. 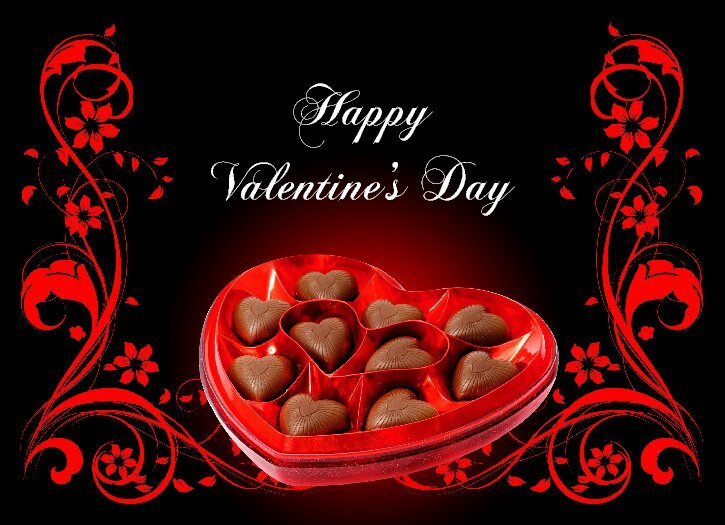 (2014-02-14, 01:46 PM)esmeralda Wrote: Happy Valentine's Day to you too. Worst valentines day ever! Broke up yesterday :( Damn life! Happy Valentine's day. I will make my Val and Tine happy tonight. They are the pleasure names of my hand.